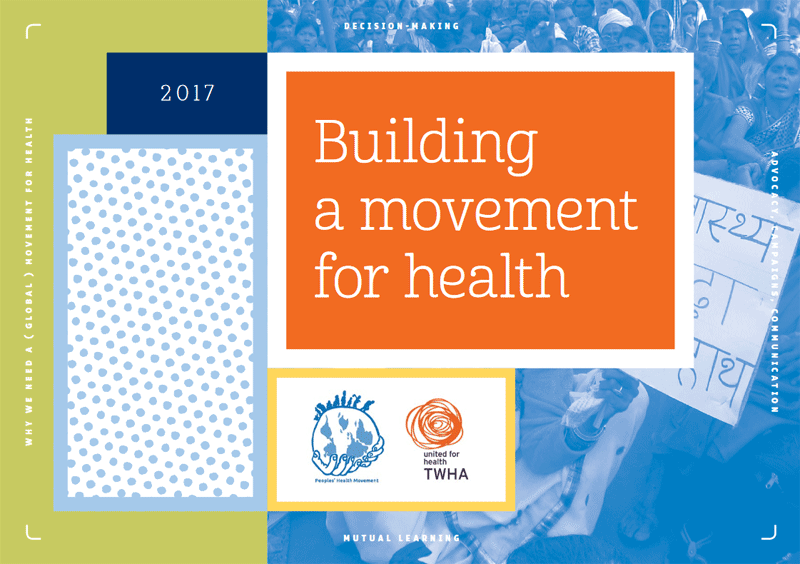 The struggle for health and social justice has a long and proud history that has been driven by diverse social movements involving many individuals and organisations in different contexts. 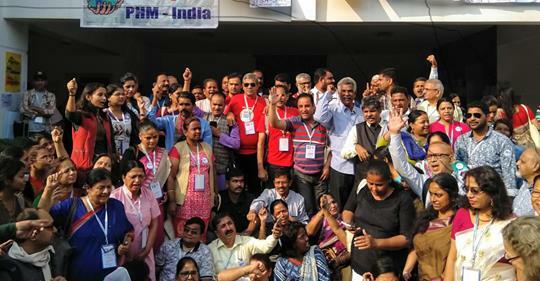 Today, the active role of organised civil society is more necessary than ever. 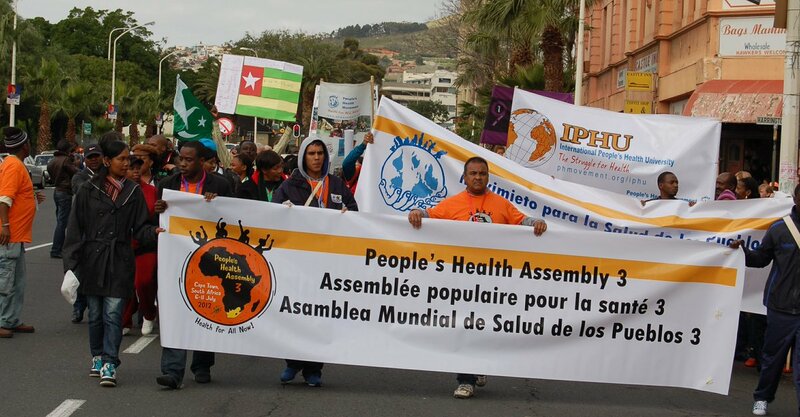 Let’s mobilise for the 4th People’s Health Assembly! 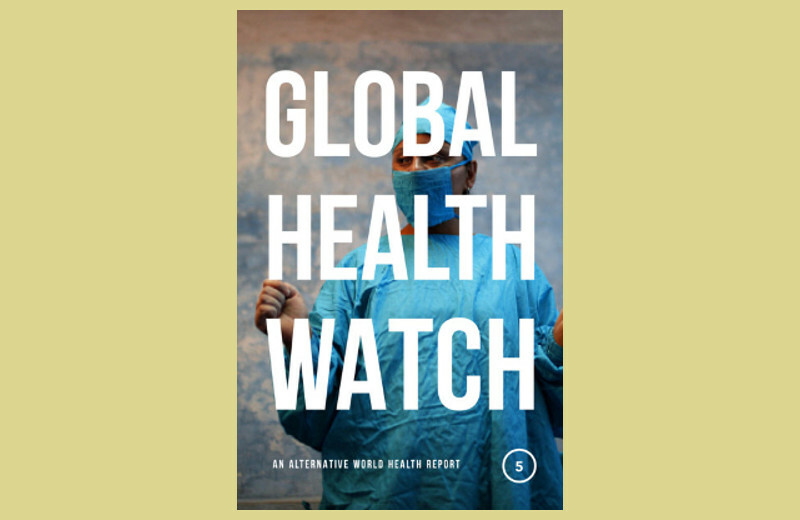 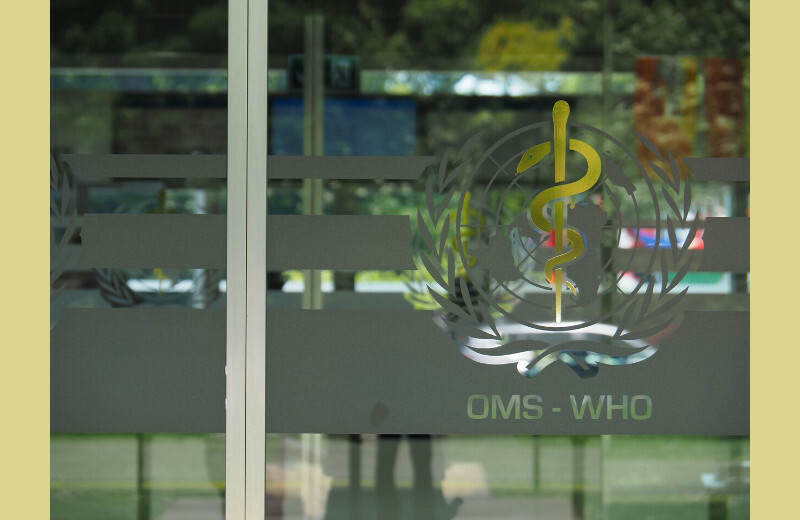 Global Health Watch 5 now available!